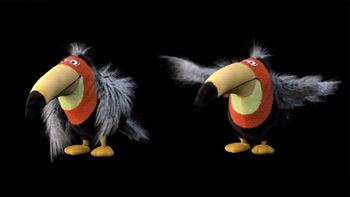 Character Animation Reel from Robert Kuczera. 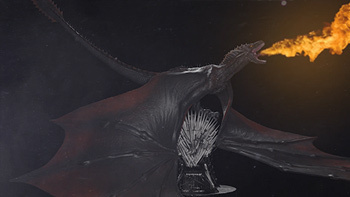 Creature Animation Reel from Robert Kuczera. 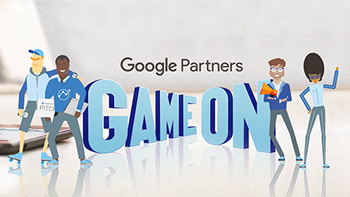 Google Game on web commercial animated for Gyro. 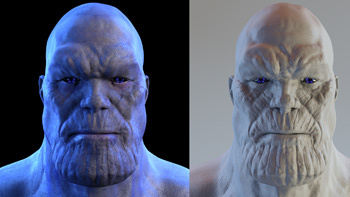 In our latest character RnD project - Thanos, we’ve been exploring on how to create complex facial animation. 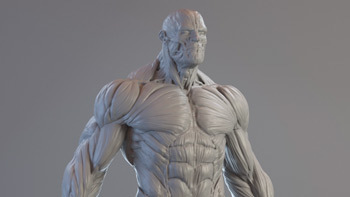 Lotte, who was created for a print campagin, is now animated..
As a anatomy muscle study I rendered this turnaround of a 3d character in Redshift. 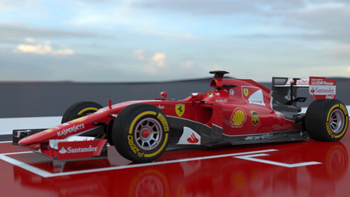 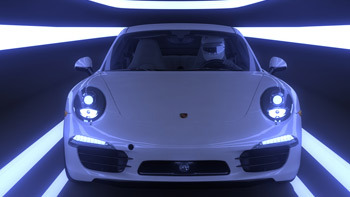 In our latest car RnD project - Formula 1, we’ve been exploring on how to best create a dynamic camera animation and with a full CG car animation. 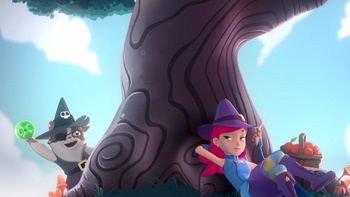 For EXPANSE AS we created the funny Wilbur and Stella animation for social media ads for the Bubble Witch Saga 3 / King.com. 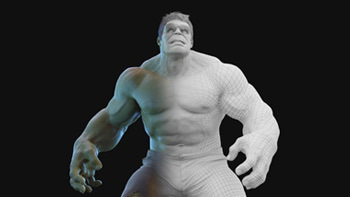 Making of the incredible Hulk. 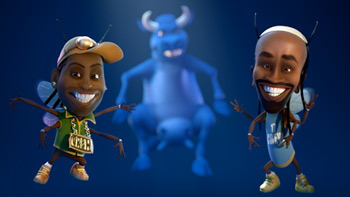 For Das Werk we animated the funny blue 3d character for a Strepsils commercial. 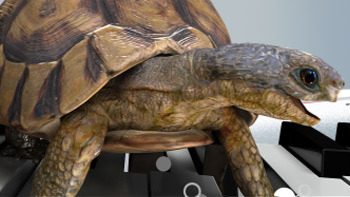 A small 3d animation test with a 3d tortoise character that we developed and animated in maya and rendered with Redshift. 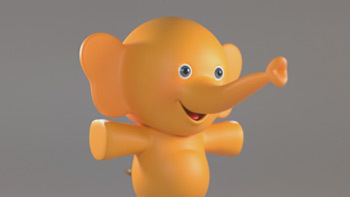 For a project pitch we converted the 2D cartoon Hipp elefant into the 3D worl. 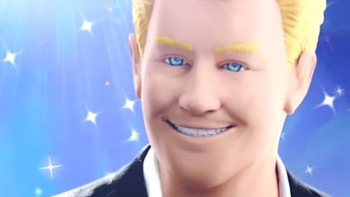 For the brand Rummel Matratzen, we created a commercial with the character ZIPZAP. 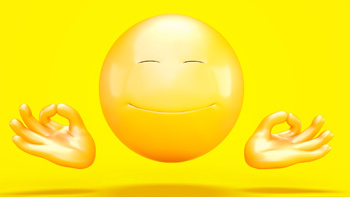 For the commercial Yello, Robert Kuczera animated the yellow Smilie character. 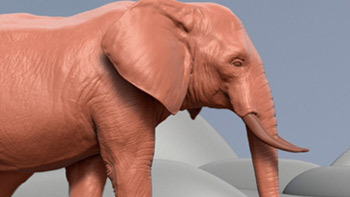 For the brand Fischer, we created a realistic 3D elephant. 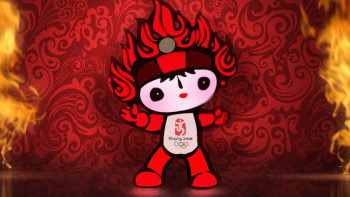 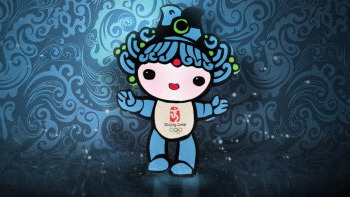 For Das Werk Frankfurt we created the ZDF mascot of the wintergames 2016. 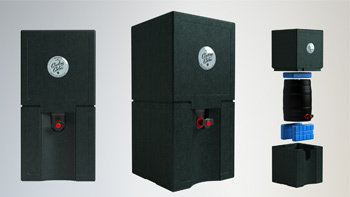 We created the product visualisation for Cooling Cubes. 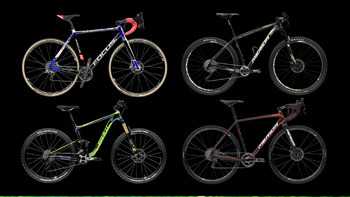 We created 8 bicycles for several commercials for Fahrrad.de. 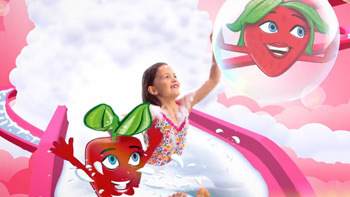 Robert Kuczera animated the Tictacs for the commercial Applemix for Optix. 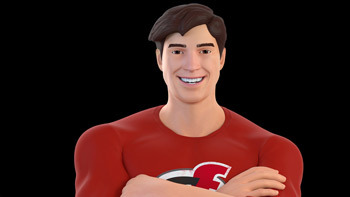 As a product presentation we animated this character for Ratioform. 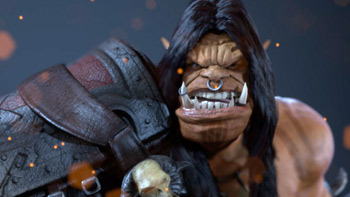 We created the Orc from World of Warcraft as a fanart with Maya, and Arnold. 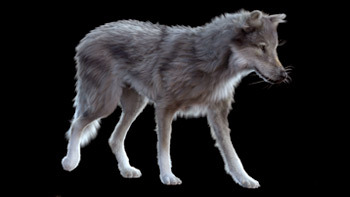 We created the digital Wolfs for the VW Commercial Lamando for Storz and Escherich. 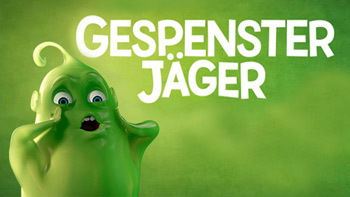 For the feature film Gespensterjäger Robert Kuczera animated the funny green ghost for the end title. 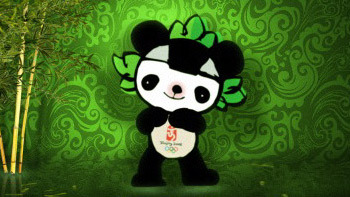 Digital growing tree for Charma Chucks. 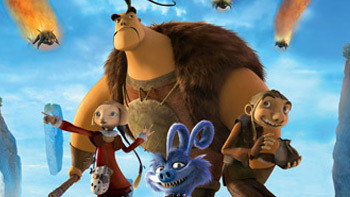 Animation Supervisor for the 3D feature film Der Siebste Zwerg at Trixter. 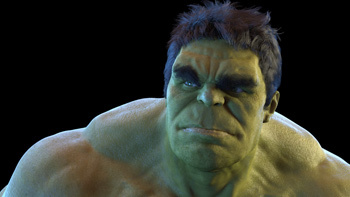 We created the incredible Hulk as a fanart (Copyright Marvel) with Maya, Arnold and Yeti. 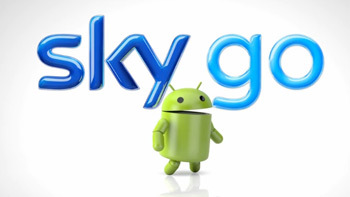 We created this Android commercial for the tv station Sky Germany. 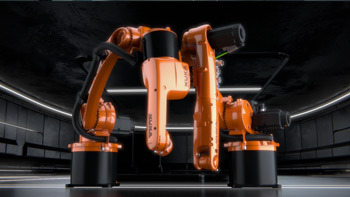 Robert Kuczera was 3d animator for the commercial Kuka for Punchin Pictures. 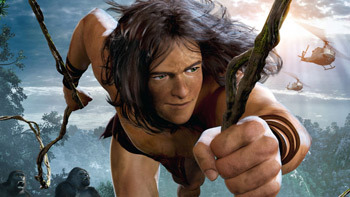 Robert Kuczera was Animation Supervisor for the 3d feature film Tarzan at Constantin Film. 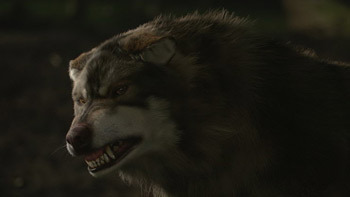 Robert Kuczera was creature animator for the Wolf in the series Wolfblood at Trixter. 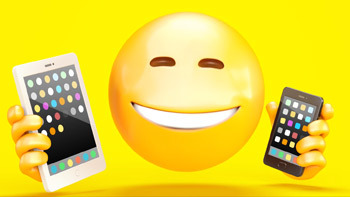 We created all four 3d animation ZDF Zotchi wolf tv idents for Das Werk. 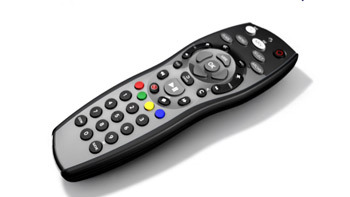 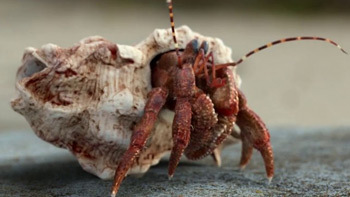 Robert Kuczera animated the crabs for the Telstra commercial for Findesign. 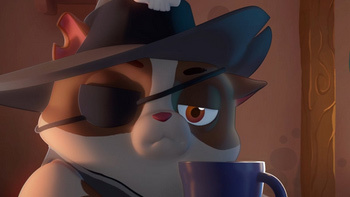 We created the character and animated them for Das Werk. 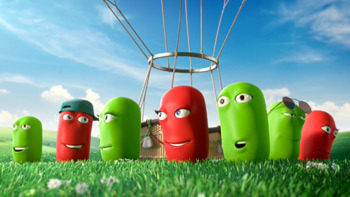 We created the caterpillar (Modeling, Rigging and Animation) for Capture MM for the project Jungelcamp - RTL. 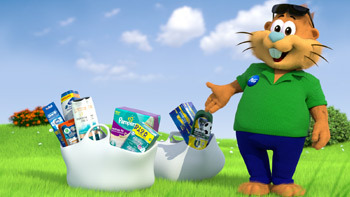 We created the full Hamster commercial for P&G. 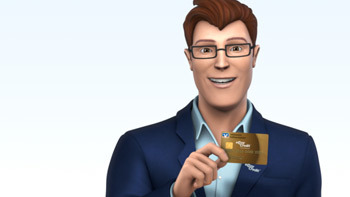 We created this digital character for the 3D Animation of a Ravensburger Commercial for Das Werk. 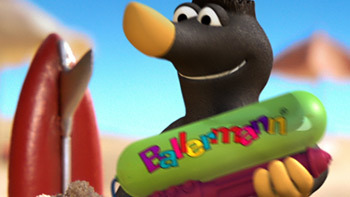 We created this 3D animation shortfilm and animated, shaded and rendered the funny characters. 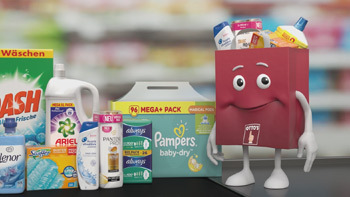 We created this 3d animation Payback commercial for Das Werk. 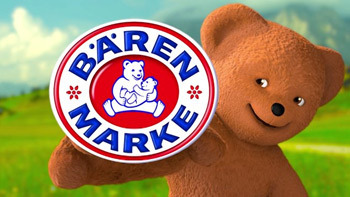 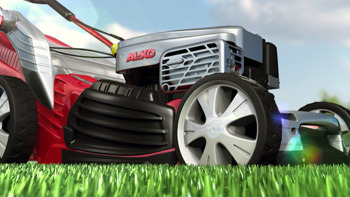 This 3d animation of the Baerenmarke commercial was realized by 3DCharacters for Das Werk. 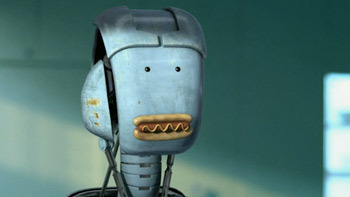 Robert Kuczera was a character animator for the commercial Rinso at Punchin Pictures. 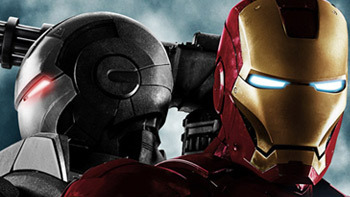 For Sky germany commercial we created this 3D Animation of Ironman. 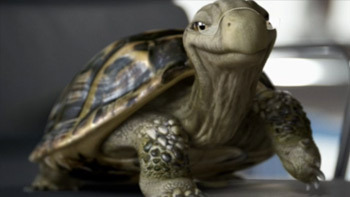 Robert Kuczera was 3d animator for the commercial Fjordland for Qvisten Animation AS. 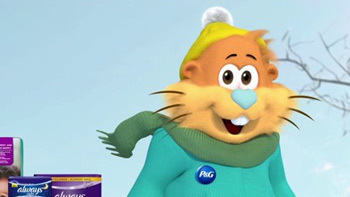 We created the character animation of a Hamster for P&G commercial. 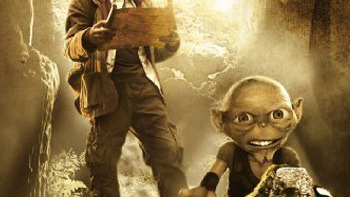 Robert Kuczera was lead character animator for the feature film Journey 2 at Trixter. 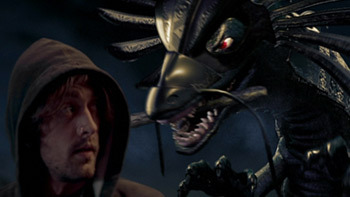 Robert Kuczera was contracted by Image Engine in Vancouver to animate on the feature film District 9. 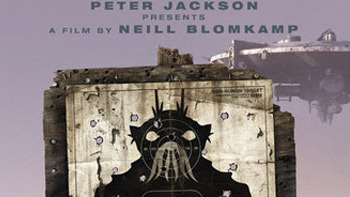 With Peter Jackson on the production side and Neill Blomkamp as the director. 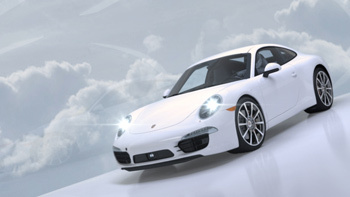 Robert Kuczera was character animator for the commercial Stratos for Qvisten Animation AS. 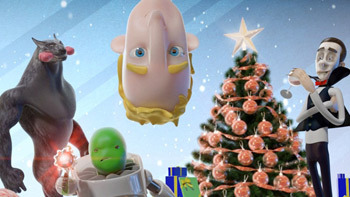 We created and animated the 3d Characters for the short film Frohe Weihnachten for We can Dance. 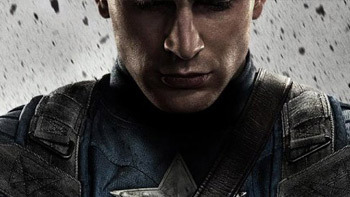 Robert Kuczera was 3d animator for the feature film Captain America 2 at Trixter. 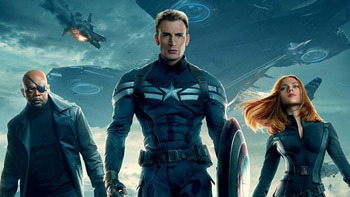 Robert Kuczera was 3d animator for the feature film Captain America at Trixter. 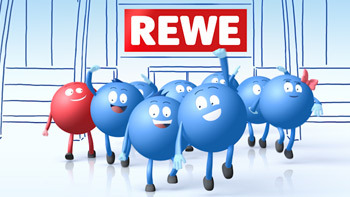 Robert kuczera was character animator of the commercial Champions League for Sky germany. 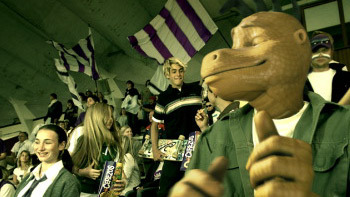 Modeling of football super stars Ronaldo, Messi, Drogbar and Schweinsteiger for the commercial Champions League for Sky germany. 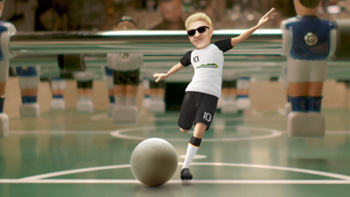 Robert Kuczera created and animated several sport actions for the commercial BMW at Punchin Pictures. 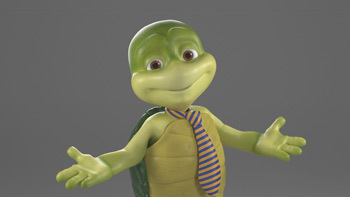 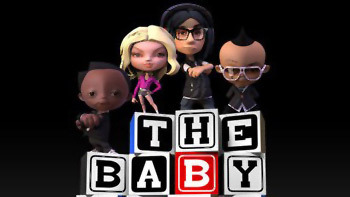 Robert Kuczera was 3d animator for the commercial Easy Credit at Trixter. 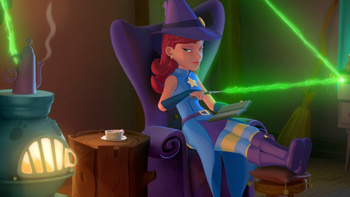 Robert Kuczera was Animation Supervisor for the feature film Hexe Lilli 2 at Trixter. 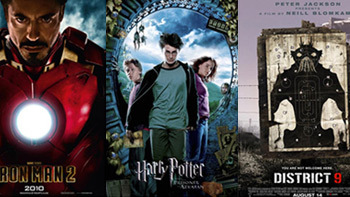 Robert Kuczera was 3d animator for the feature film Ironman 2 at Trixter. 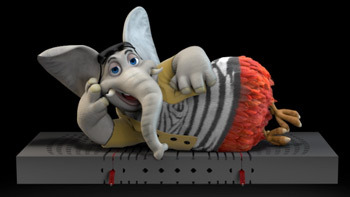 Robert Kuczera was creature animator for the short film Elefant at Trixter. 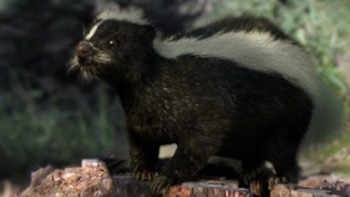 Robert Kuczera creature animator for the short film Skunk at Trixter. 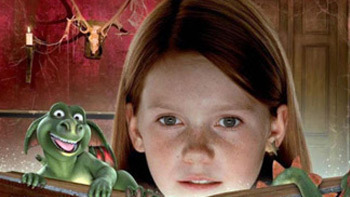 Robert Kuczera was contracted by Trixter to work on the feature film Lilli the witch as an 3d animtor . 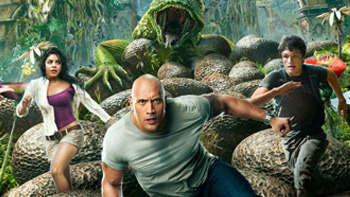 It is a life action feature film with an additonal cg character in it. 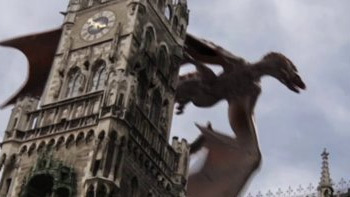 Based on the popular 2D series “Hexe Lilli” The director is the oscar winner Stefan Ruzowitzky 2008 for "die Fälscher"
Robert Kuczera was contracted by Framestore CFC to animate the 3d creature Hippogreif on Harry Potter 3. 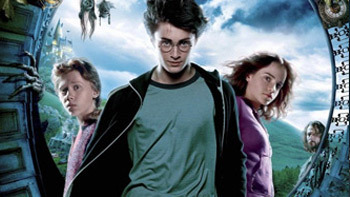 The movie made 800 million dollar worldwide at the boxoffice. 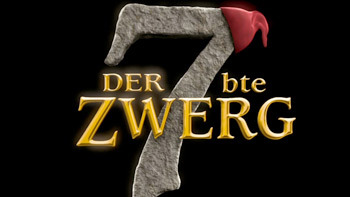 Robert Kuczera was 3d animator for the tv film Das zweite Wunder von Lochness for Die Farm. 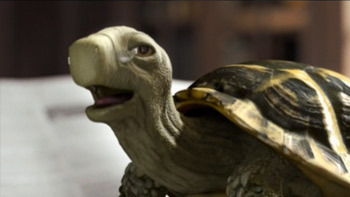 Robert Kuczera was contracted by Trixter to work on the tv movie "Oki, das Geheimnis von Lochness"as a character animtor .He animated the main digital character OKI. 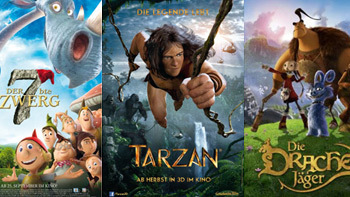 Robert Kuczera was contracted by Scanline to work on the 3D feature filme "Lissi und der wilde Kaiser" as a 3d animtor. 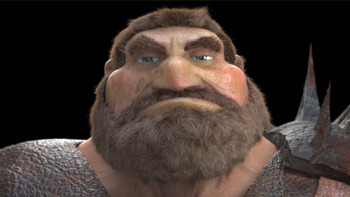 Bully Herbig is the director, now his first 3D feature film and at the same time the most successful 3D feature film in germany. 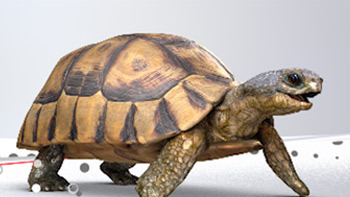 The third part of his triliogy. 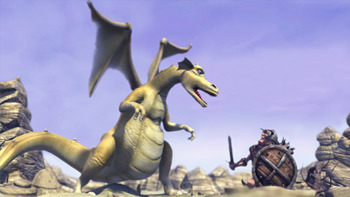 Trixter contracted Robert Kuczera for the feature film Dragon Hunters as an animator. 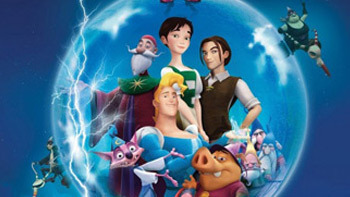 The movie is based on the successful 2D series DragonHunters. 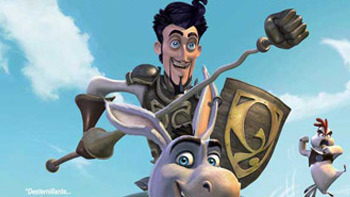 Character Animator for the 3D feature film Donkey Xote at Trixter. 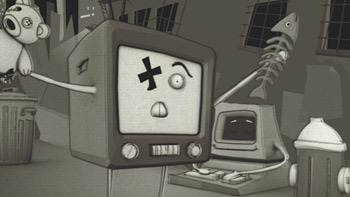 Robert Kuczera was character animator for the commercial Bundeswertpapiere for Animationsfabrik. 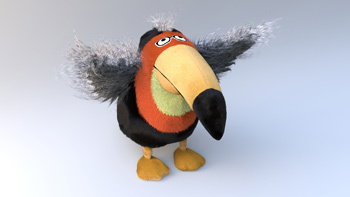 Robert Kuczera was 3d animator for the commercial Bundeswertpapiere for Animationsfabrik. 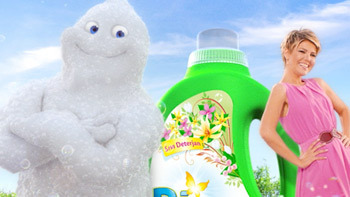 We created the 3d animation Hamster commercial for P&G. 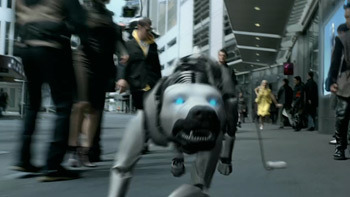 Robert Kuczera animated a digital Robot for 5 Rexona commercials at the Mill in Los Angeles. 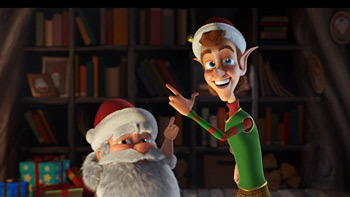 The Mill is the leading postproduction house for commercials worldwide. 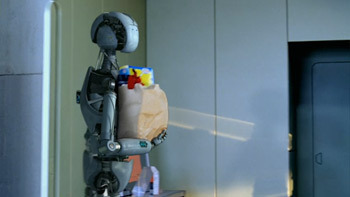 Robert Kuczera animated a 3d Robot for some Rexona commercials at the Mill in Los Angeles. 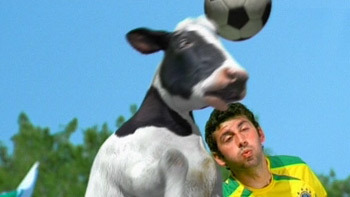 The Mill is the leading postproduction house for commercials worldwide. 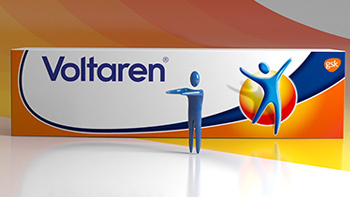 Robert Kuczera was 3d animator at the Mill in Los Angeles for 5 Rexona commercials. 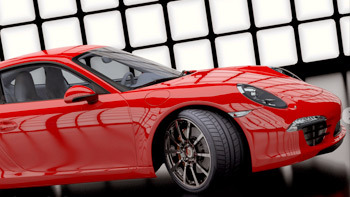 The Mill is the leading postproduction house for commercials worldwide. 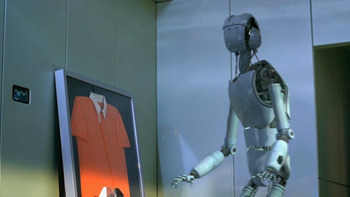 Robert Kuczera was character animator for a digital Robot for 5 Rexona commercials at the Mill in Los Angeles. 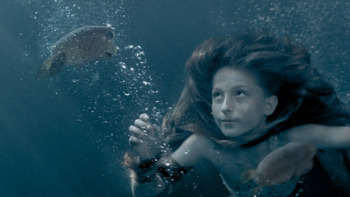 The Mill is the leading postproduction house for commercials worldwide. 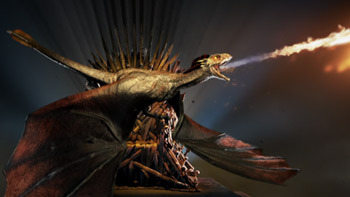 Robert Kuczera was 3d animator for a 3d dragon for 5 TV idents for Al Jazeera at Metaphrenie, Berlin, Germanay. 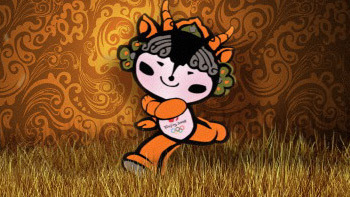 Robert Kuczera animated the Olympic symbols for 5 TV idents for Al Jazeera at Metaphrenie, Berlin, Germanay. 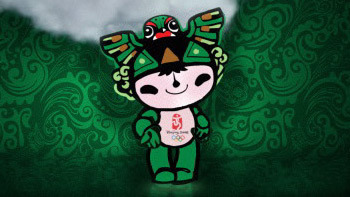 Robert Kuczera was character animator for the Olympic symbols for 5 TV idents for Al Jazeera at Metaphrenie, Berlin, Germanay. 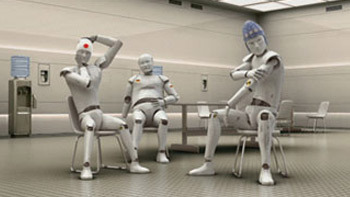 Robert Kuczera was 3d animator for the commercial Confort Cotton at The Mill in London. 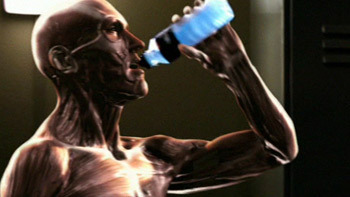 Robert Kuczera was character animator for the commercial Powerade at The Mill in London. 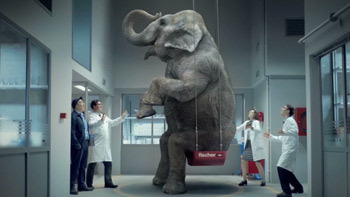 Robert Kuczera was creature animator for the commercial Capital One at The Mill in London. 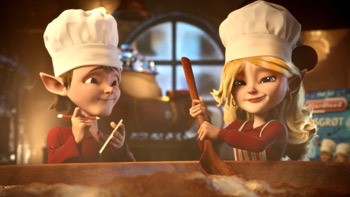 Robert Kuczera was animator for the commercial Diet Coke at The Mill in London. 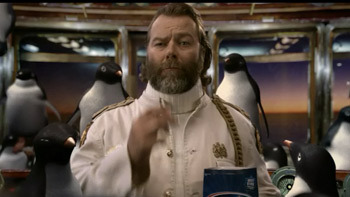 Robert Kuczera was character animator for the commercial Diet Coke at The Mill in London. 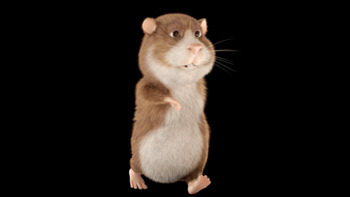 Robert Kuczera was animating for the commercial Maulwurf Ferrero at Trixter. 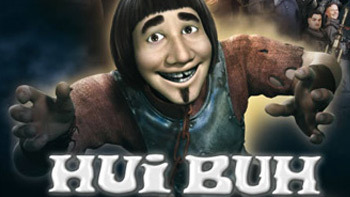 Robert Kuczera was a character animator for the feature film Hui Buh at Trixter. 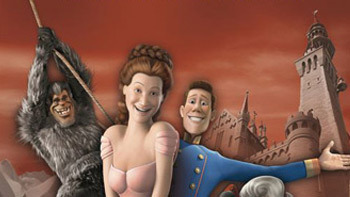 Robert Kuczera was contracted by BFC to work on the 3d feature film Happily Never After as a lead animtor in Berlin. 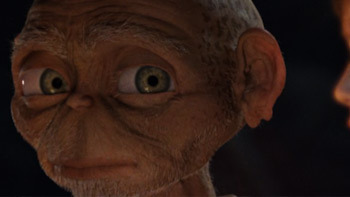 This cgi movie has the biggest box office in the USA for a german production. 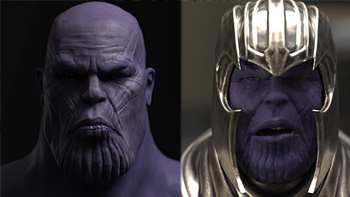 Robert Kuczera was a 3d animator for the MTV spot at Parasol Island. 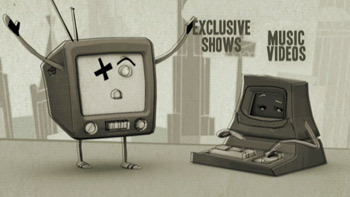 Robert Kuczera was a character animator for the MTV spot at Parasol Island. 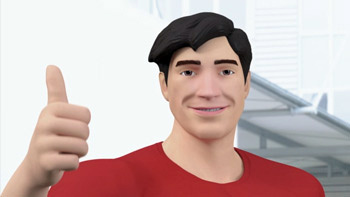 Modeling and 3d Animation of the balloon character for the tv ident SciFi Channel at Smoke and Mirrors in London. 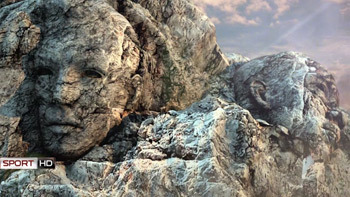 Modeling and Animation of the mud monster for the tv ident SciFi Channel at Smoke and Mirrors in London. 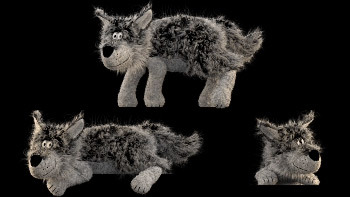 Modeling and Character Animation of the cg cow for the commercial Sutas for Blackmountain. 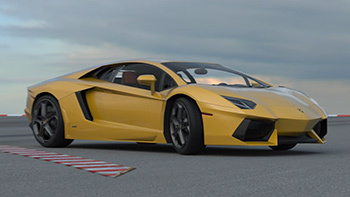 3d modeling of the four 3d crash test dummy heads for the commercial Renault for Blackmountain. 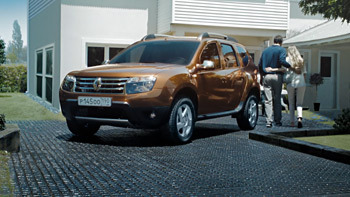 3d Modeling and 3D Animation of the cg lips for the commercial Renault for Blackmountain. 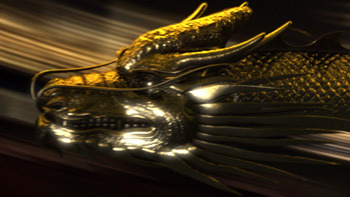 Modeling of the cg fish for the commercial Cerezo for Blackmountain. 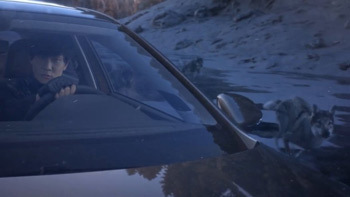 I created this short film as my thesis work at the Filmakademie Baden-W�rttemberg. 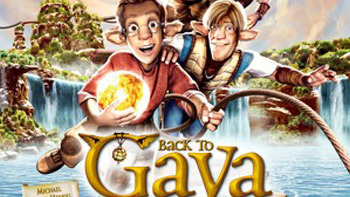 3D Modeling of human characters for the 3d feature film Back to Gaya from Ambient Entertainment. 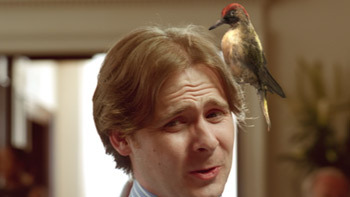 Director for the shortfilm Ueberrollt - Overrun.